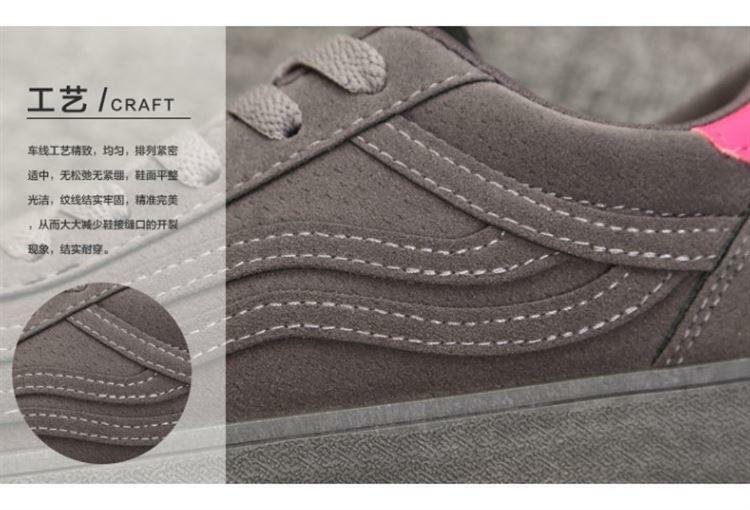 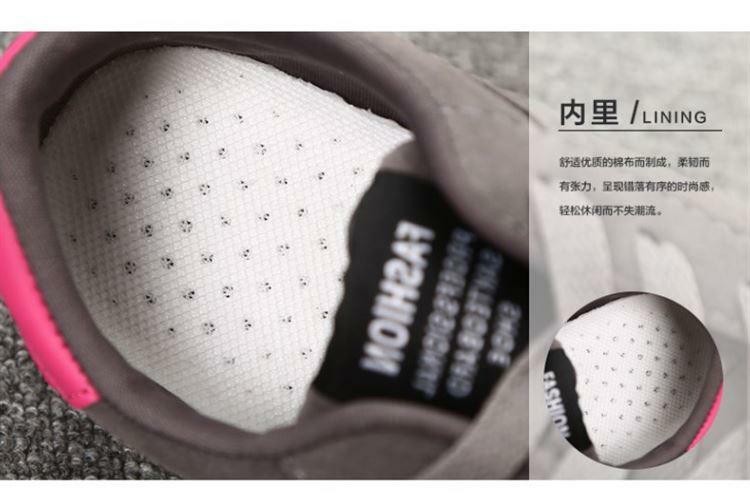 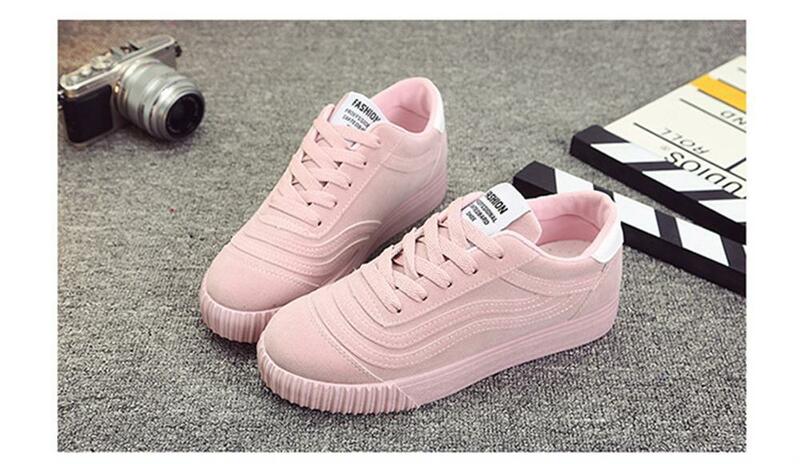 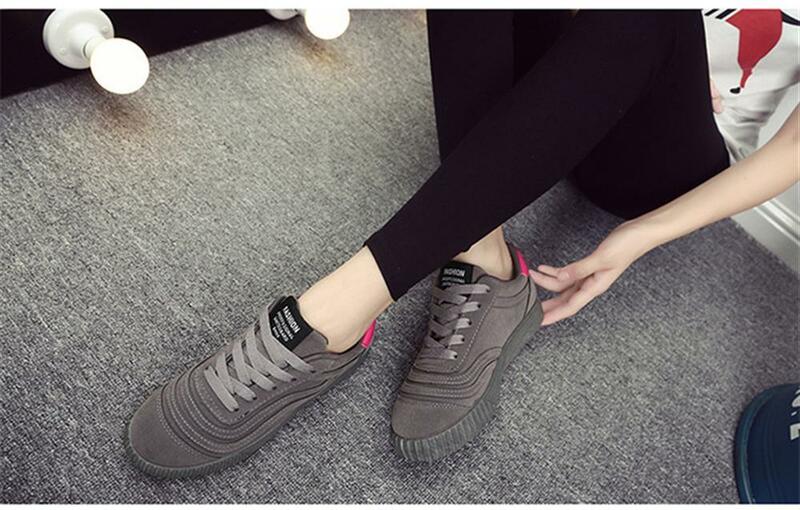 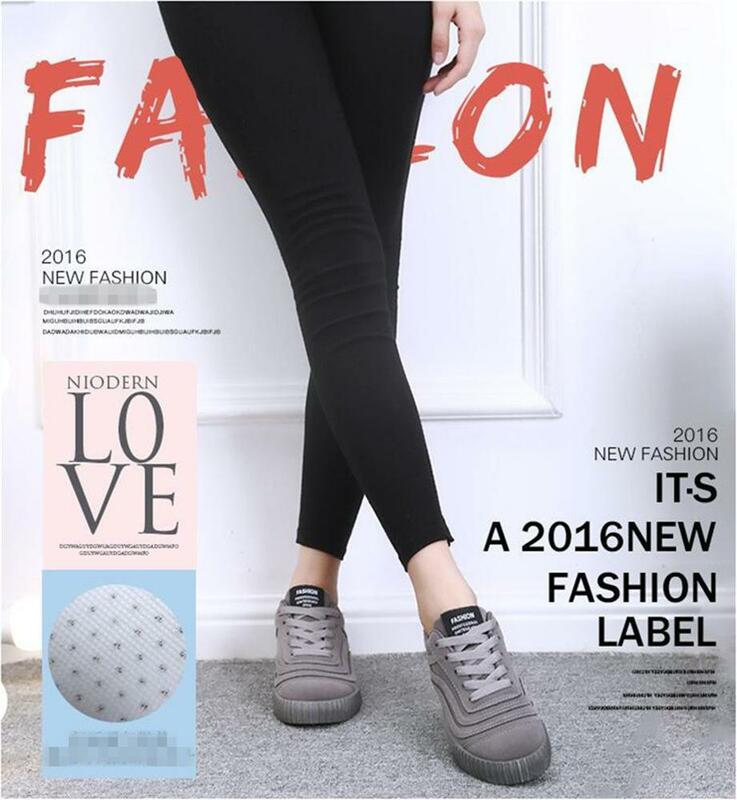 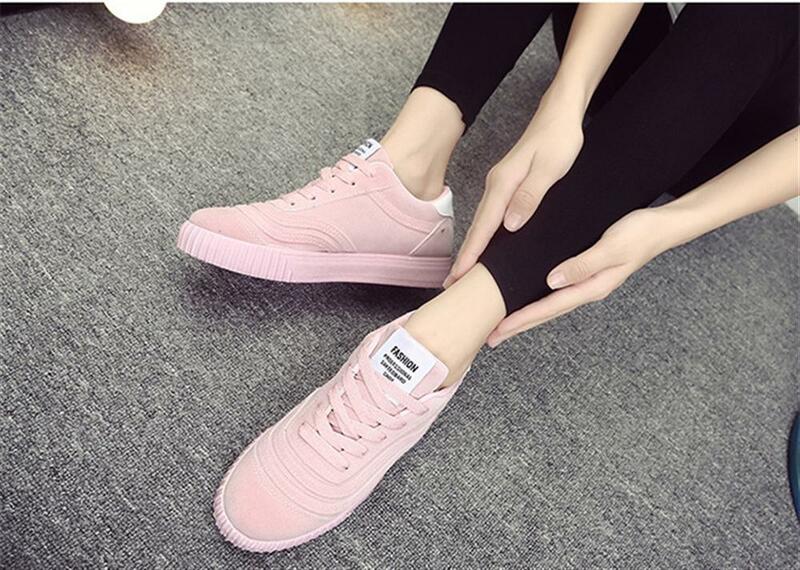 1, The length below is Feet length,not insole length,Normally the insole length is longer than feet length for about 1-2cm,Insole length=feet length+1~2CM, so pleasetake notice before you order,please don\'t use the insole length to choose the size!!!! 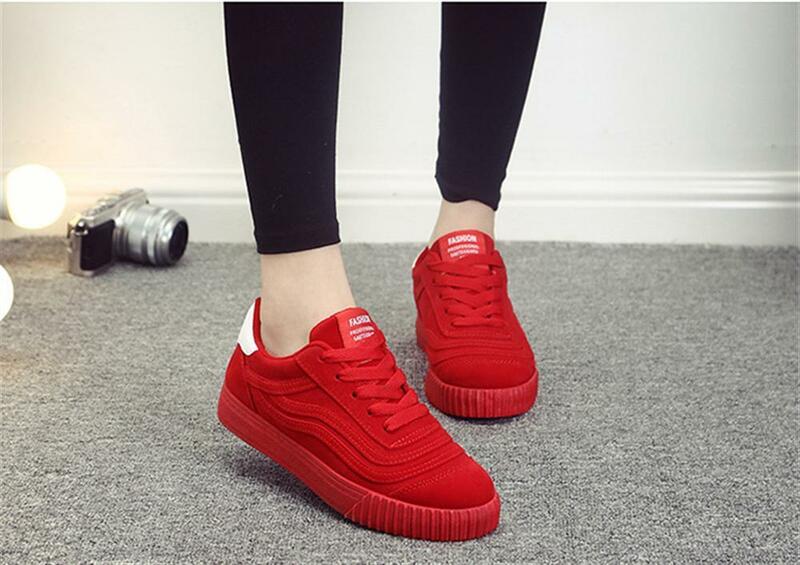 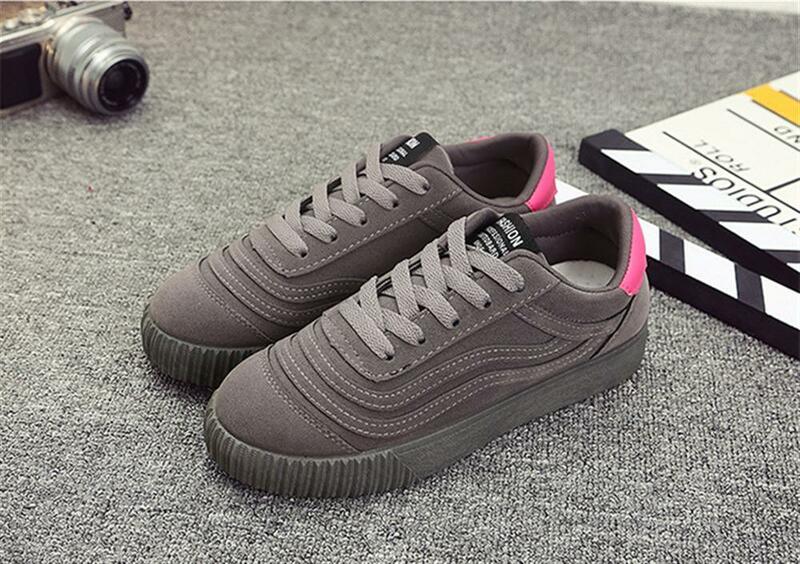 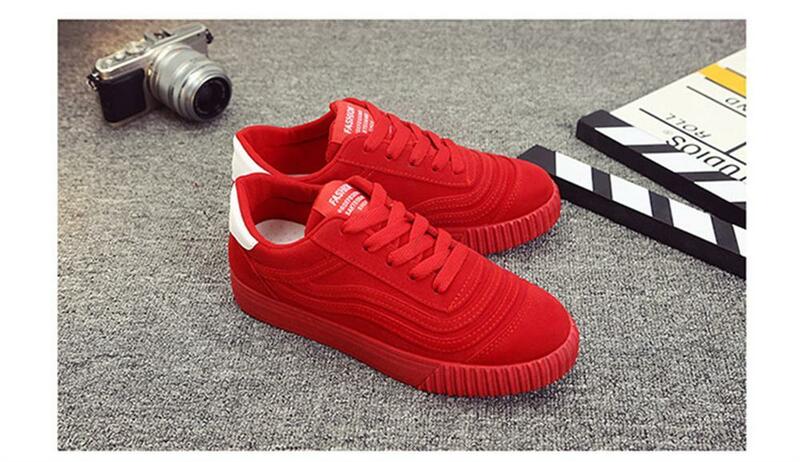 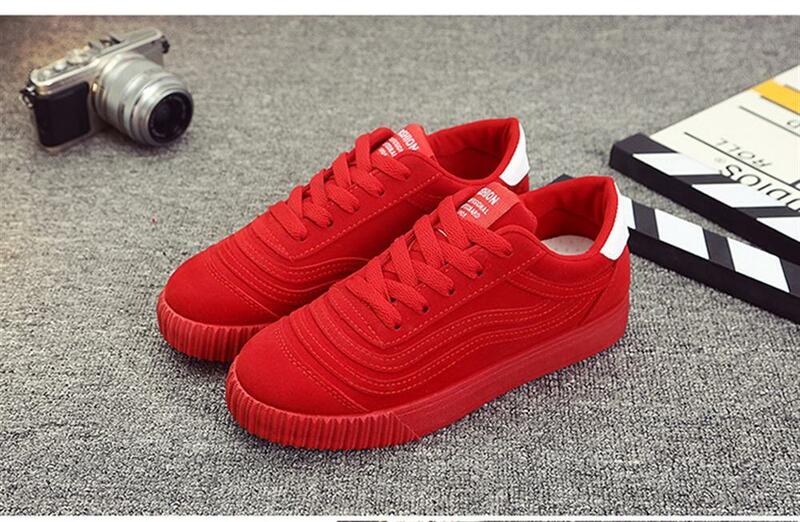 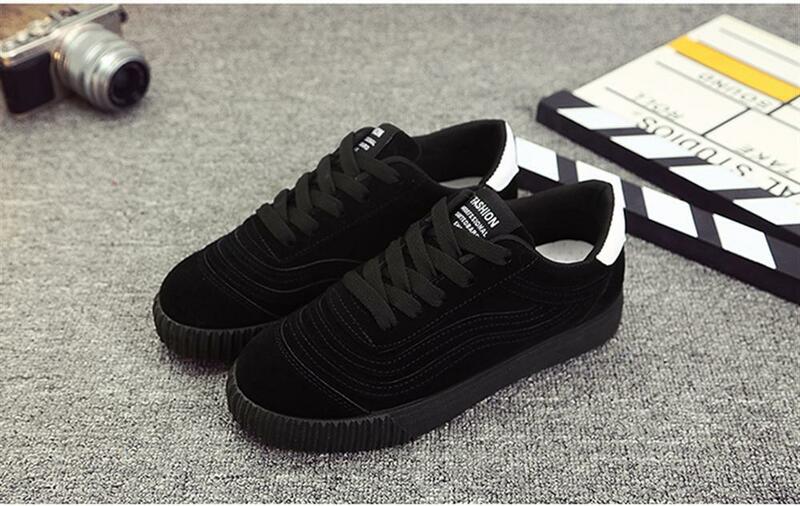 2, Our size is Not Standard US Size, and it is only equal to Foot length! 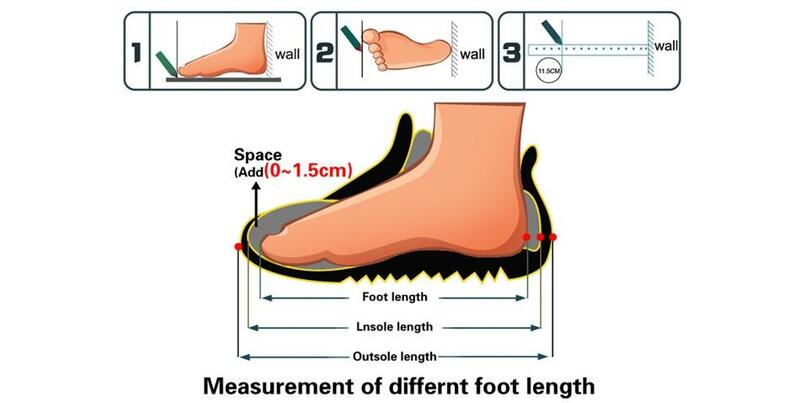 3,If the instep is high and the foot is wide, it is recommended to purchase a larger size when purchasing. 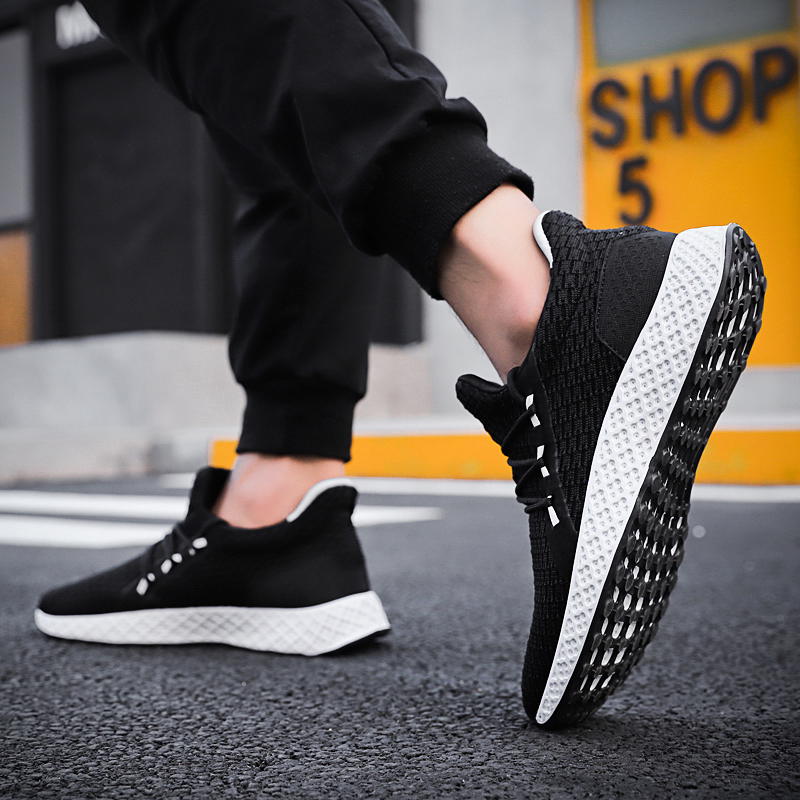 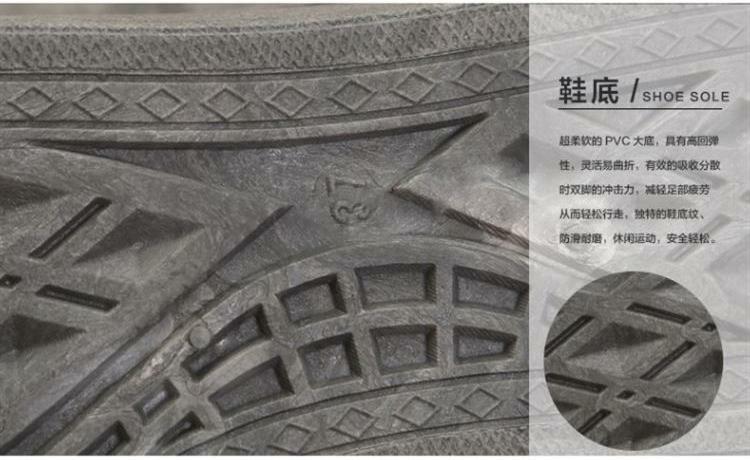 If the instep is flat, the shape of the foot is slim, and it is recommended to purchase a small size when purchasing. 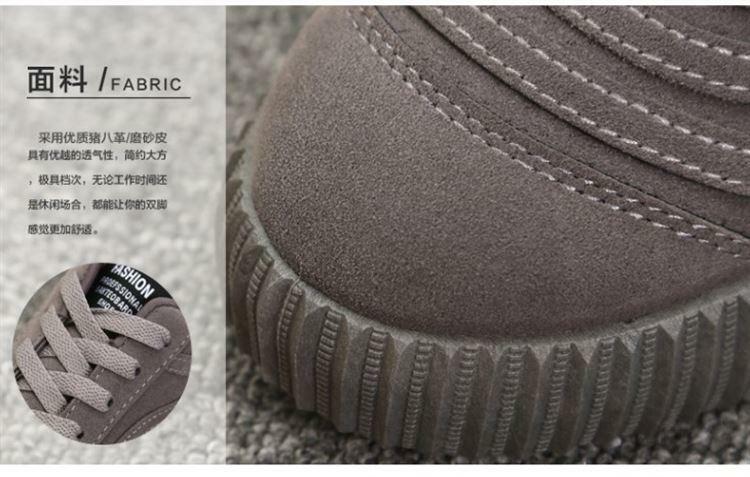 4, If you want us to help you to choose size now,you can click Contact Now.